Self proclaimed Ghetto President, gladiator and singer Robert Kyagulanyi Ssentamu has finally been granted permission to use Mandela National Stadium for his Kyarenga Album Launch. According to a letter from the stadium, dated October 17, the stadium is free for Bobi Wine’s use on November 9th, 2018 pending permission from police. The singer is also restricted to the stands and seats and not allowed on the turf. “As you may be aware, the stadium shall host a Uganda Cranes match on the 16th November 2018. Accordingly, you will not be allowed to access the turf/ grass during your event. You will only us the stands/ seats for your fans and running track/tartan for equipment set up,” the letter reads in part. “If the above condition and terms plus those in the contract are acceptable to you, please sign and return the attached contracts at the earliest not later than two days from the date of receipt of the letter,” the letter continues. According to the contract seen by Nile Post the concert launch is scheduled at the stadium for 9/11/2018 from 6:00am up to 10:00pm. According to the contract, both parties have agreed that the Uganda Cranes match that happens a week later is as important and should not be affected by the album launch. This means that the turf will not be used. The organisers of the album launch will be required to pay Shs 32m inclusive of VAT charges. 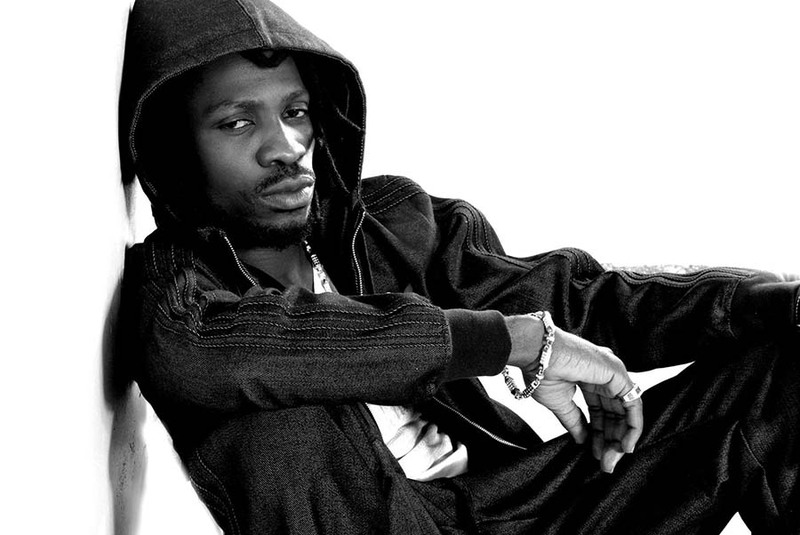 The Uganda Police yesterday advised Bobi Wine to call off his Kyarenga album launch. In a letter dated October 16, seen by Nile Post, Police claim that the singer has not made any arrangements with the management of Mandela National Stadium, Namboole, where he had targeted to hold the event. “The management of Mandela National Stadium- Namboole, has availed us with a metric of events they plan to host from September, 2018 to January 2019, but does not include the above music show,” the letter by Asuman Mugenyi on behalf of IGP reads in part. The letter has an attached program which shows a series of events lined up, including; weddings, a game of Uganda Cranes Vs Tanzania, corporate games, among others. “You are therefore advised to call off the music show since you have not made any arrangements with the management of Mandela National Stadium to host the music show on 20thOctober, 2018,” the letter continues. Bobi Wine yesterday expressed frustration towards his Kyarenga concert by security forces, specifically the police. The singer said that despite trying all legal procedure to have the concert on its scheduled date (20thOctober) at Mandela National Stadium, Namboole, it is apparent that the people in authority are doing everything possible to frustrate the concert. Bobi Wine blames the police for inconsistency and lack of transparency as they have tossed his event organisers for three weeks now despite clearly stating their intentions for the concert in time. Once again our team went to the Police headquarters in Naguru with a written request for the Police to clear the show and provide security on that day. On arrival, the police officers in charge of receiving and filing letters refused to stamp on it to indicate that it had been received. Even when we insisted that we needed this for our records, they persisted. Days went by and when we followed up, the team was advised to meet the Director of Research in the Police about the same,” he continues. He alleged that the team were continuously tossed from the IGP office, to his assistant, then to Kampala Metropolitan Police Commander Moses Kafeero, again to his deputy then referred to CMI before finally being asked to seek written clearance from the stadium. However, on reaching the stadium, the MD asked that they go back and seek letters from police who this time asked the Bobi Wine be available physically to achieve intended results. he management of Mandela national stadium, Namboole last week advised Bobi Wine to get an alternative date to hold his Kyarenga concert at the venue other than on October 20. In an October 11 letter, Jamil Ssewanyana Mpagi the Managing Director for Namboole has said the stadium has been pre booked to host two events on the same date as Bobi Wine’s Kyarenga concert. “Kindly note the stadium has two pre-booked events namely Uganda Athletic Federation workshop from 15th October to 26th October and a wedding ceremony on 20th October 2018,” read part of the letter. The stadium management emphasised that they had communicated the same position to Bobi Wine’s contact person, Yasin Kaweesi to indicate to them that the venue had already been booked for other functions. The development comes a few days after Ssewanyana said that Bobi Wine had not fulfilled the requirements to hold the concert in the stadium. “They approached us and we asked them to get a police clearance because for any function to be held here (at Namboole), they must first get clearance from police,” Ssewanyana said on Wednesday. Now Bobi Wine claims that the stadium management is playing Ping-Pong with the security yet his team already finished the required procedure. When is the concert then?